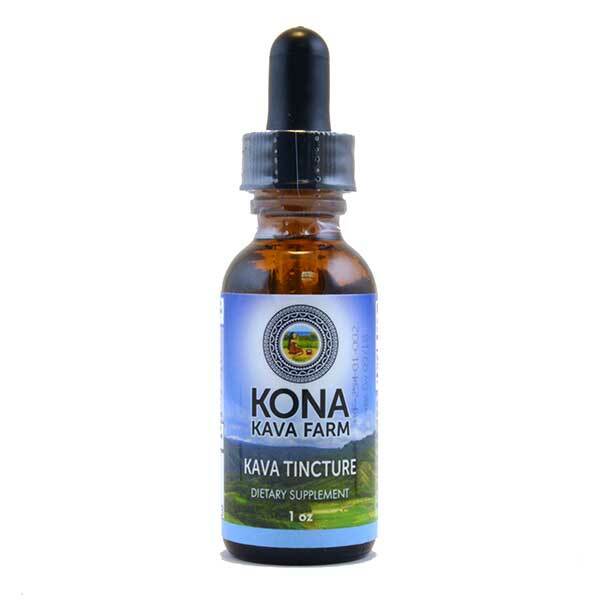 The Kava Tincture (3%) contains a mild concentration of kavalactone extract inside a tincture that can fit in the palm of your hand. With a relatively low potency, this tincture is great for those new to kava and people who do not have time to prepare drinks. Kava is commonly known to be a sexual wellness booster in the country of its origin and naturally supports relaxation and stress relief. * In our independent surveys, our Kava has been shown to help reduce anxiety and increase well-being, especially when used over a period of several months. Now you can enjoy your Kava in an easy-to-use Kava Tincture, with a 3% total Kavalactone concentration, and a delicate flavor that will not overwhelm. This organic full spectrum extract is crafted from the highest quality farmed or sustainably harvested Kava root in pure grain alcohol. Full spectrum extracts. Hand-crafted in small batches. Infused with pure passion. This is our Kava Tincture Plus, which boasts a 3% Kavalactone concentration. Directions: Shake well! Take 40 drops per serving, up to twice daily. Do not exceed recommended daily dosage. The low dosage gives an soft hit once the kava is taken and is fantastic for me to use as a sleep aid or relaxant after a hard day. I hate the taste. I put it under my tongue for 5 seconds that put water in my mouth with it, swish, and than I swallow the kava. Than I chase with juice. It works so fast and my anxiety goes down fast as well. I like the taste and that it stay on the tounge for like 30 min..
not to strong but enough for take the edge of.